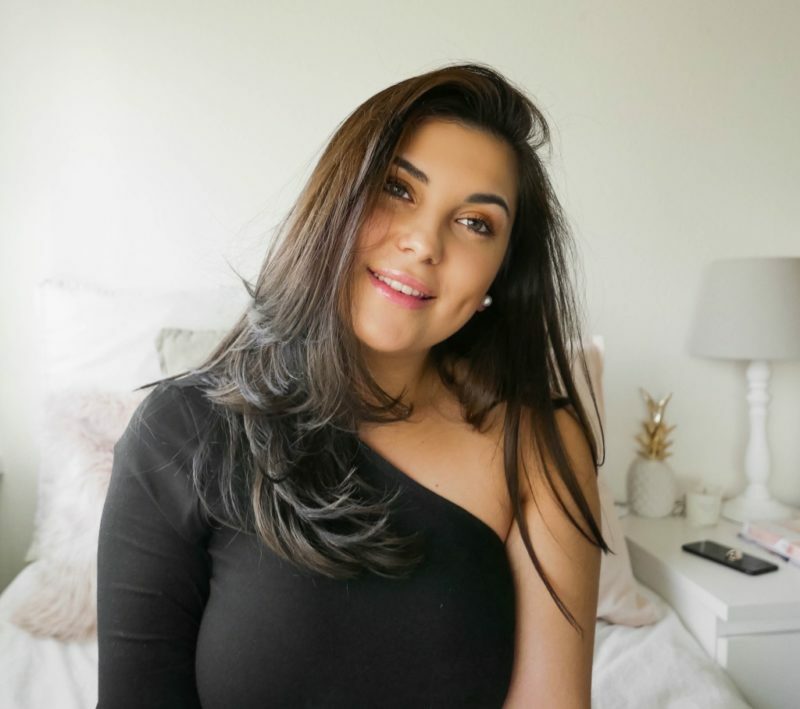 Daniela Andrade is a Blogger & Entrepreneur with a focus on skincare who loves travelling and all things beauty and style. Oh Madame aims to inspire its readers to live their best live inside and out. Enter your email adress and get notified when a new post is out.